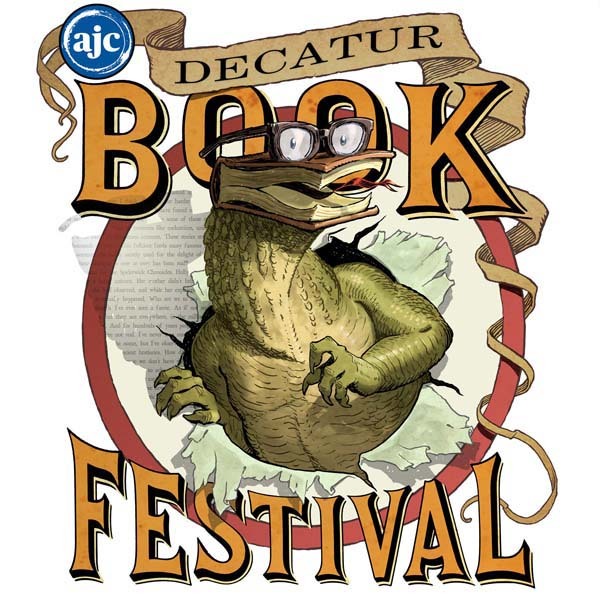 I am happy to announce that Ang and I will both be presenting and signing at this year’s Decatur Book Festival, near Atlanta, Georgia. In fact, I designed this year’s Bookzilla poster for the event, which I will be happy to sign! 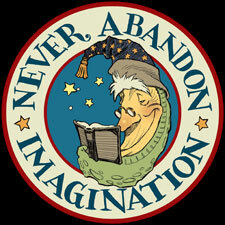 Details for the festival are at the official site (including a list of other attending authors such as Jon Scieszka, Loren Long and Tom Angleberger). If you can’t make this event, fear not, for I shall be adding select dates this fall as I travel to support the upcoming picture book, The Adventures of Luke Skywalker, Jedi Knight. Stay tuned.